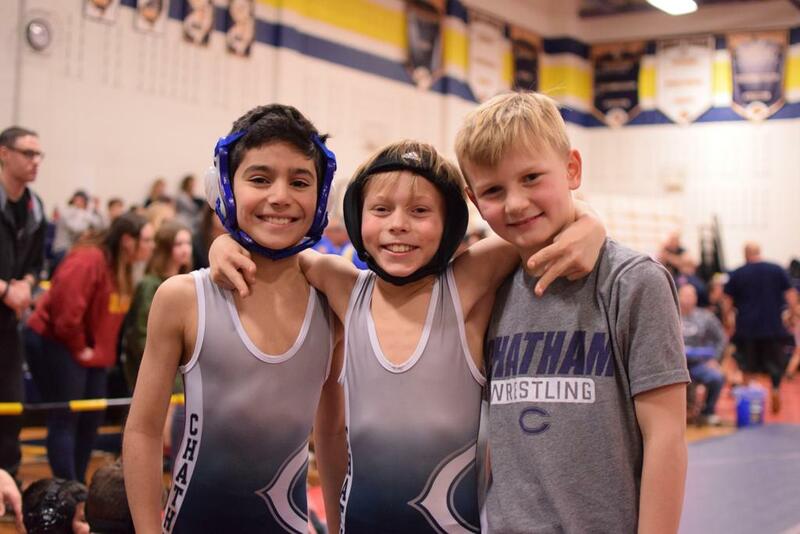 The Chatham Wrestling Club consists of several youth programs, which are offered during both the regular season (November - March) and offseason. 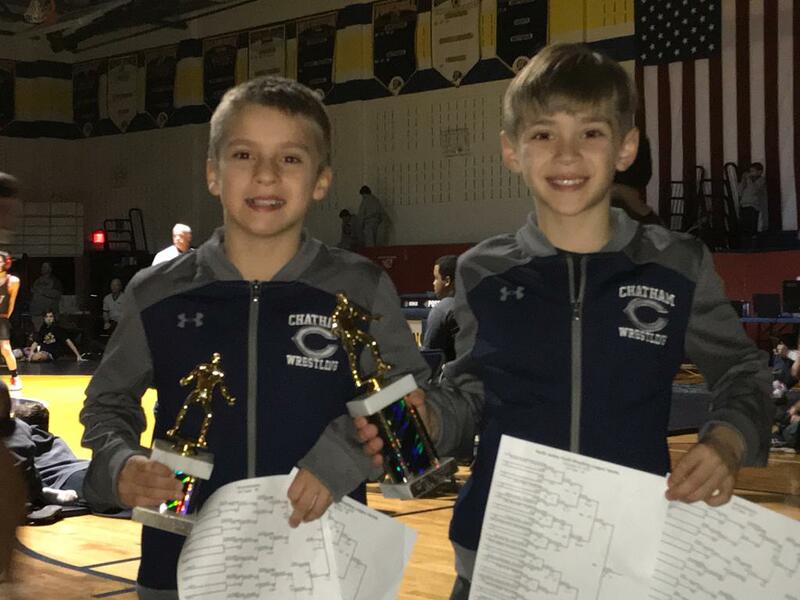 For younger wrestlers K-3rd grade, there is a Clinic (first year wrestlers) and the Novice program, which are kids with at least a year of experience. 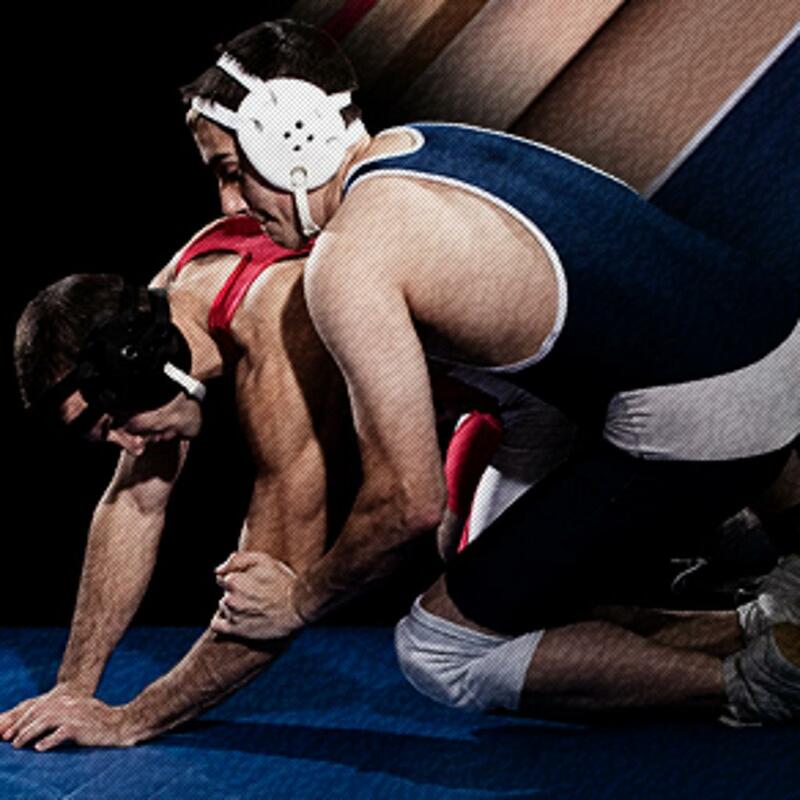 For kids 4-8th grade, there is the Travel Team program, which competes in the Northern NJ Youth Wrestling League. 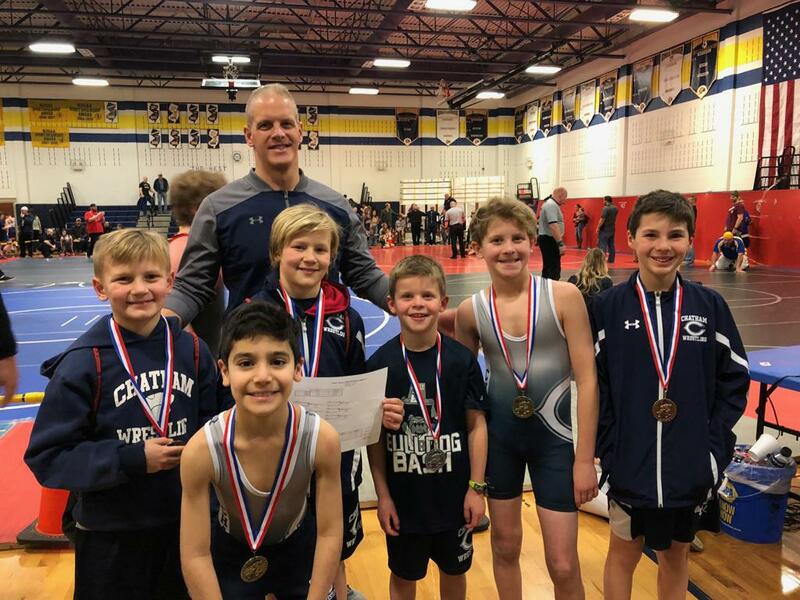 During the offseason (May- August), we offer Cougar Club and partnerships with private wrestling clubs to help your child improve and stay active in the sport. Please see more in Programs and About Us. Check out our new Website here! http://t.co/kpdPjn1xtg Go Chatham Wrestling! 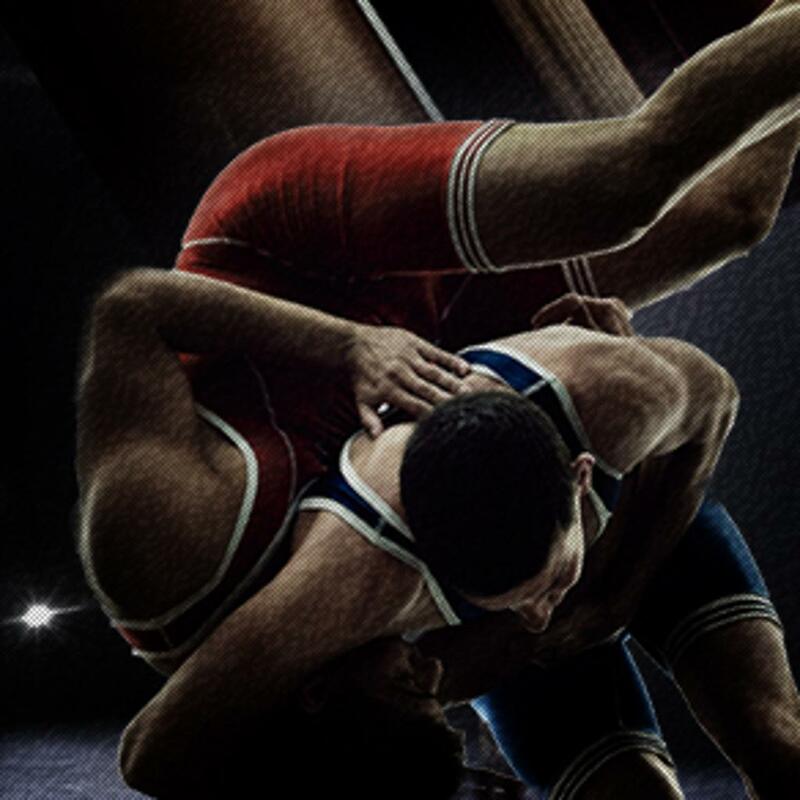 Chatham Wrestling is on Twitter! Be sure to follow us and stay tuned for more updates and exciting new changes to come! ©2019 Chatham Youth Wrestling Club / SportsEngine. All Rights Reserved.